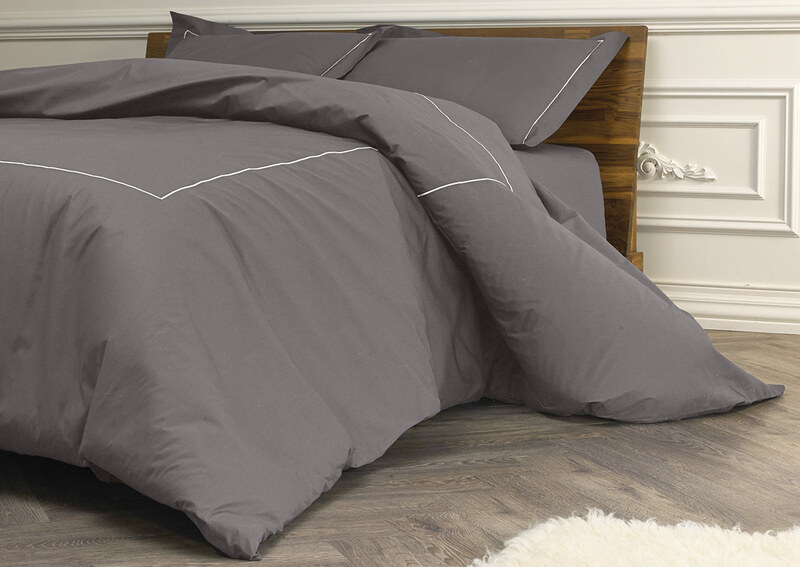 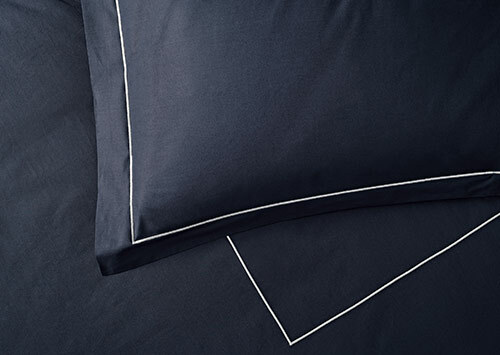 Finely crafted in Italy of 600-thread-count sateen cotton, our platinum duvet makes a stunning statement. 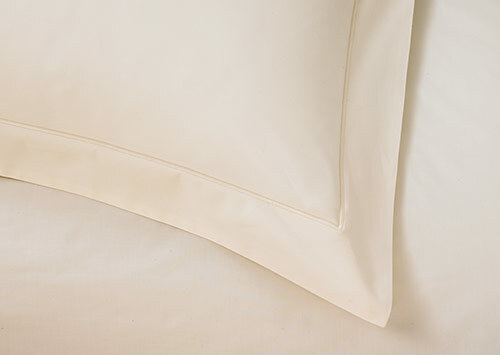 Sateen cotton has a natural luster and irresistibly smooth feel. 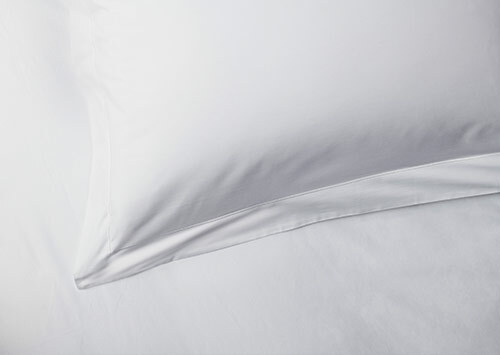 The Sofitel duvet cover is trimmed with white embroidery detail, creating luxurious daily style and repose.